I flew into San Diego, California this past weekend to be with three of my closest friends and the newest addition to our family. This trip was well overdue, and after the few weeks I’ve had…I DESERVED IT! As our flight began to descend Into the San Diego airport I raised the shade on my window (because Erykah Badu told me to get a window seat, Get it?). My in-flight neighbor leaned over and said “is that snow on the mountains?” Even though it’s possible I wasn’t sure. Simply because I was focused on something else. How God continuously moves mountains. I thought about my mom, and how much I admire her strength. She constantly reminds me that if you want your situation to be different you are the one to make it happen. That it’s a choice to live the way that you choose to live. She did an awesome job of raising us, and would always say that she wanted more for us than she had for herself. More than anything she’s taught me that moving mountains are possible. God is able to do exceedingly and abundantly more than we can ask or think. I work with young people all the time reassuring them that what they’re facing is temporary, and great things require hard work. I’m inspired by the prayer warriors and individuals that constantly remind me that what you’re going through is only temporary. Release your power to God, and let Him move that mountain. Real Love and Debt Free by 2018. What mountain do you need to be moved? Write it down on a sheet of paper with the date that you want it gone. Tape it to your mirror, and watch God move. 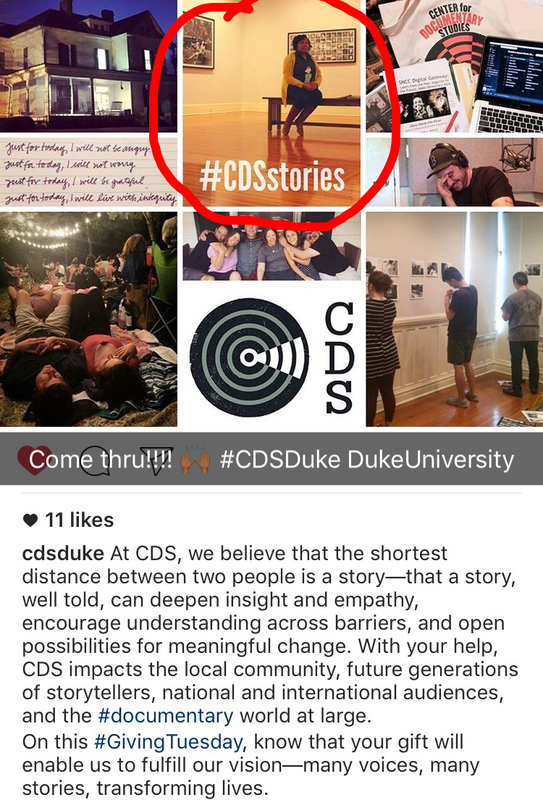 P.S.S. 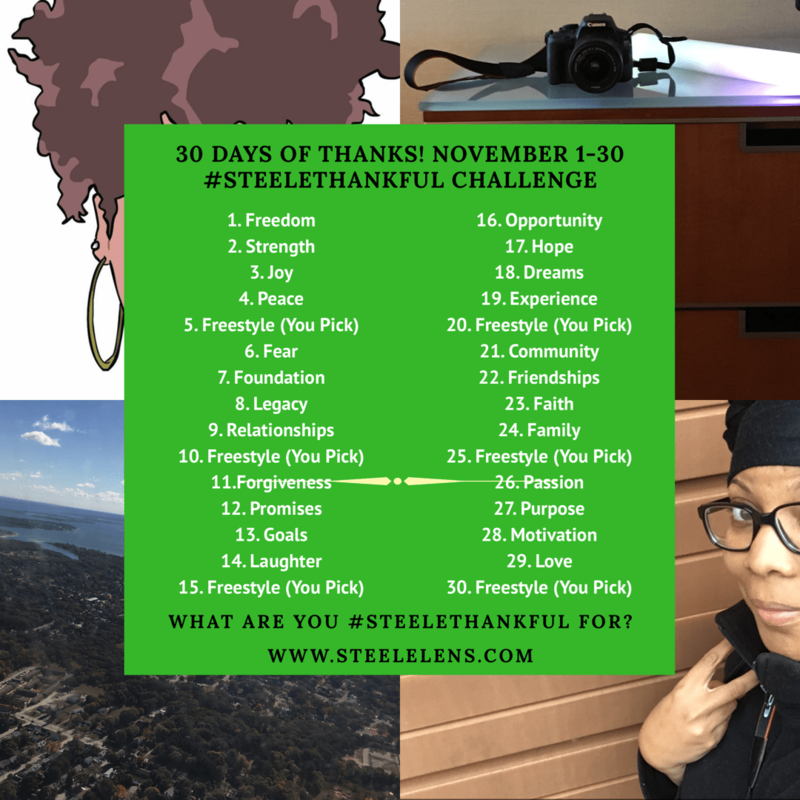 The Annual #SteeleThankful Challenge is coming. Are you ready. November 1st!